In 2008, the Oenoforos Group established Nordic Sea Winery in Simrishamn. The winery is one of Northern Europe’s most modern wine facilities and produces some of Sweden’s most well-known and best selling wine brands. 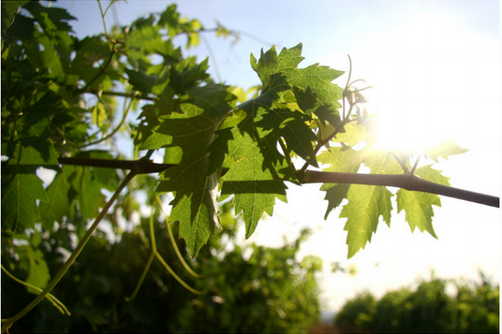 Our grapes are picked across the globe and fermented at satellite wineries before being shipped to Nordic Sea Winery. Once in Sweden, the wines are refined and aged before being bottled or filled into boxes. Nordic Sea Winery is the creation of Takis Soldatos, a long-time pioneer and innovator in the wine industry. Takis regularly visits vineyards around the world in his search for grapes of the highest quality. On June 11th 2014, Nordic Sea Winery opened up to the public, creating a new and unique travel destination. Visitors can closely follow and learn about all aspects of the production process – from how the grapes are harvested to how our wines are bottled. Guided tours cover the winery and production facilities, vineyards and our oak-barrel cellar which culminates in a wine tasting. Nordic Sea Winery also hosts a wine bar and restaurant where visitors can enjoy both fine wines and delicious food. Sweden finally has a world-class winery that is open to the public. Welcome to Nordic Sea Winery! Would you like to get in contact with us regarding any pictures or PR-information about Nordic Sea Winery.